BCaster, developer of an innovative platform for real-time sharing and delivery of photos and videos, and ESPAT Media, a leading provider of creative production services for the esports industry, today announced that they have developed a partnership to serve the growing audience of brands seeking exposure through the esports tournament world. BCaster will provide custom integration of its real-time platform for contextual content delivery for ESPAT’s clients, to enable enhanced curation of user-generated content (UGC) during esports tournaments. ESPAT’s real-time event content service for photo and video delivery is syndicated globally within major media outlets. ESPAT, which is building an end-to-end content production and licensing business for esports content, launched in July, 2018 at the inaugural Overwatch League Grand Finals at Barclays Center in Brooklyn, New York. ESPAT has also covered such leading esports events as the Call of Duty World League Championship; FACEIT Major; TwitchCon, and the League of Legends World Championship. BCaster launched in 2016 and has developed custom services for brands including World Wildlife Fund, Helsinki’s Sideways music festival and Jokerit, the leading professional ice hockey team in the Nordics. With BCaster, the esports content world can be captured and distributed dynamically, on a global level, as league rights holders manage their own data, while enabling fans to share their content through their social feeds. Rights holders can produce and curate UGC content that is relevant, contextual, and real-time, and activate a powerful means of monetizing UGC, both in-venue (even geo-fenced) or globally. Using a sophisticated array of artificial intelligence (AI) technologies, BCaster can help customers in the sports industry identify trends and sentiments; develop geolocation-based features; provide ‘fan producer’ features, and craft brand-specific content directions. 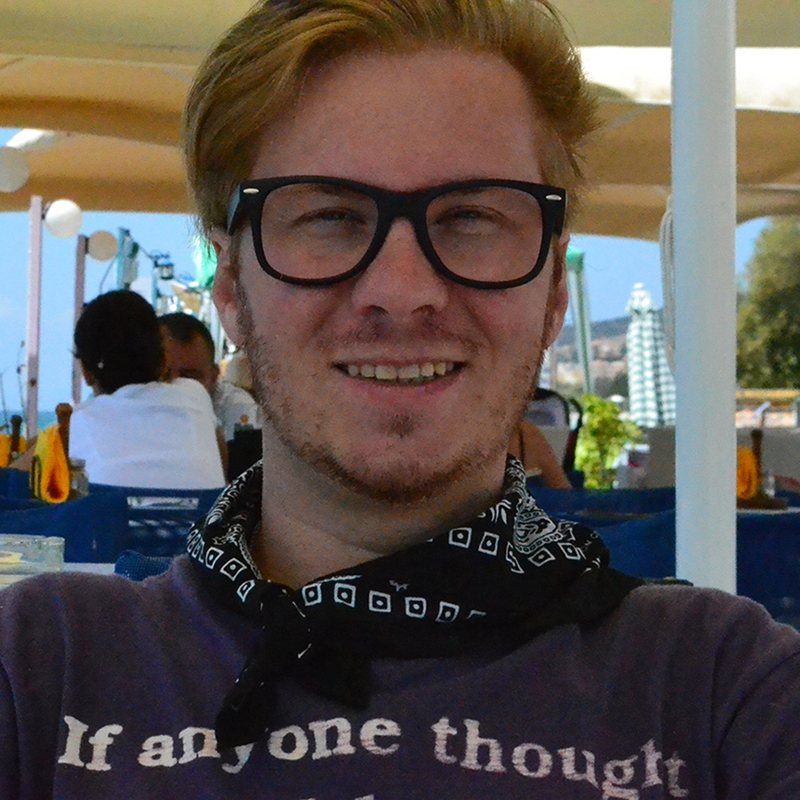 BCaster is a cloud-based platform for real-time sharing of photo and video content. 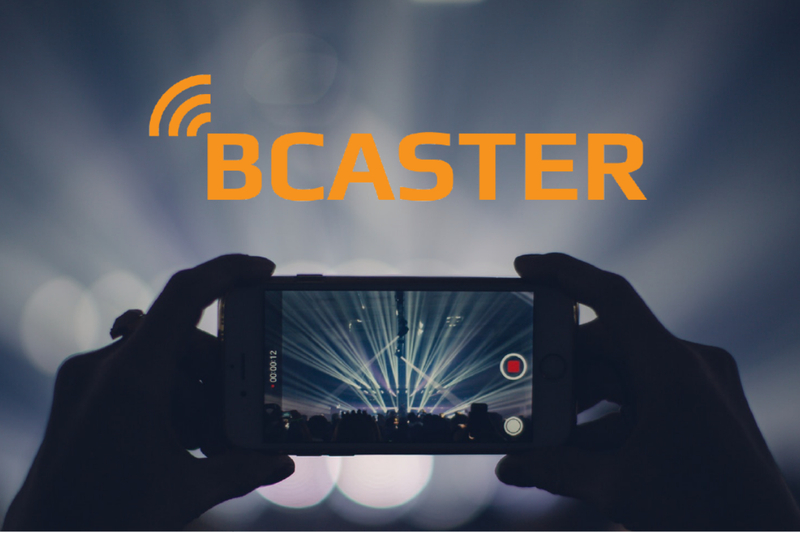 BCaster’s artificial intelligence (AI) stack enables content to be automatically timestamped with location information in a backend that can analyze brands, faces, objects, emotions, and multiple attributes in a video clip or a photo. The BCaster AI identifies and describes user-generated content (UGC) without the need for hash tags or keywords. BCaster can be used as a mobile app, or implemented via SDK into an existing app, and as a web dashboard. BCaster provides authentic search capabilities for licensors and rapid return opportunities for photographers and videographers. The company is headquartered in Helsinki, Finland. More information about BCaster can be accessed at www.bcaster.com. ESPAT Media provides custom content services for the esports industry, enabling brands, teams, leagues, venues, broadcast partners, and social media influencers enhanced visibility on a global level. ESPAT is comprised of sports and brand marketing industry veterans. The company is headquartered in New York City. 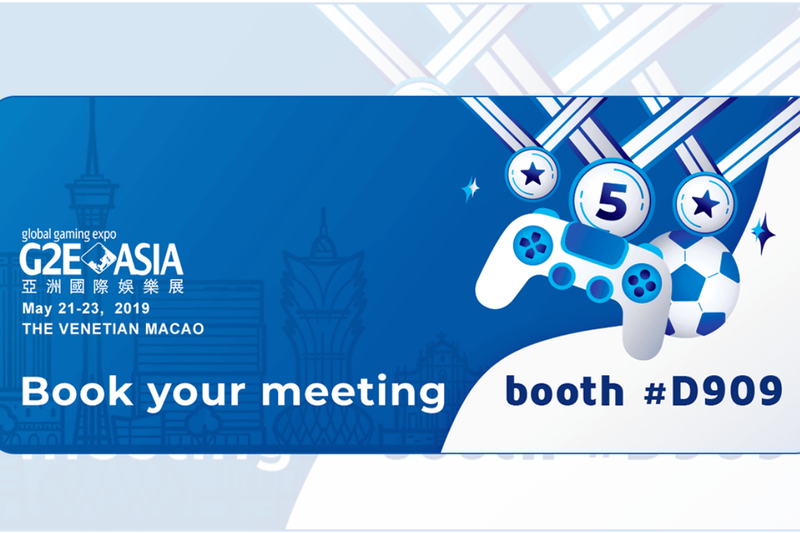 Advanced betting solutions provider UltraPlay is partnering up with BUFF.bet to present their successful use-case during G2E Asia, Macao, 21-23rd of May, 2019. How to establish a profitable eSports betting brand will be the focus on the exclusive presentation that will be held by UltraPlay’s CEO Mario Ovcharov, at the company’s booth D909, on May 22nd. 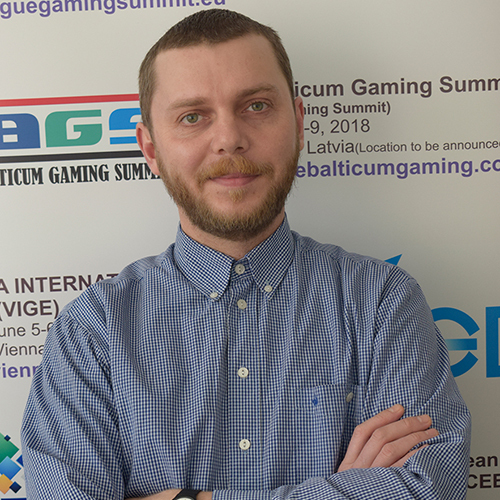 Mario Ovcharov, CEO at UltraPlay said: “То make a profit in a very competitive and specific sector as eSports today, there are certain requirements that should be followed. This applies to both new and well-established betting brands, because they can drop out the race if they do things wrong. That’s why we decided to present the success story of one of our strategic partners – BUFF.bet, and reveal more on the topic: How to establish a profitable eSports betting brand”. There are certain trends and key elements that need to be considered when entering the eSports betting field. It’s a whole new betting universe combining the rapidly growing eSports sector and the various requirements of entertainment new-age bettors have. A use-case of BUFF.bet, a betting brand that entered the global gambling market a year ago and established a name for an ultimate eSports entertainment place already, will be presented during G2E Asia, in Macao at boot D909. Besides, UltraPlay opens up another unprecedented live betting opportunity for the first time. Players will no longer complain about closed markets shortly after the game’s beginning. Esports live markets will be open for up to 3 times longer than the competition thanks to the UltraPlay’s eSports live betting model. Basically, the synergy comes from this success formula – human making the key decisions while AI is running the show. In this case, punters have it all – placing more in-play bets for a longer period of time. For all willing to enter or advance in eSports betting, G2E Asia is the perfect place for meeting with the UltraPlay’s experts at booth D909. UltraPlay is a modern technological company, founded in 2010, with the core ambition to offer an innovative approach to the online gaming industry by providing advanced betting solutions, focused on sports and eSports betting, live betting, white label, online casino and blockchain technology. 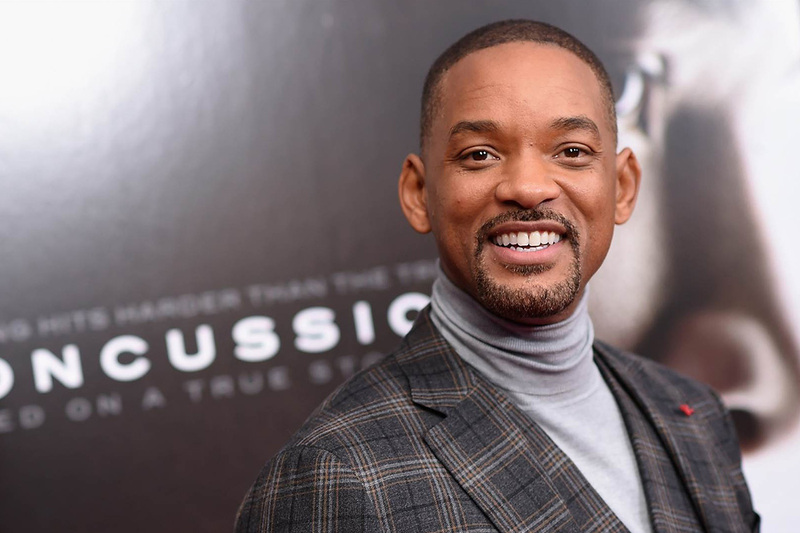 Actor Will Smith and Japanese soccer legend Keisuke Honda have invested in esports franchise Gen.G, which announced a new $46 million round of financing. Los Angeles-based Gen.G operates teams in seven different video games and has offices in China, South Korea and the U.S.
Smith and Honda’s Dreamers Fund is joined by Los Angeles Clippers minority owner Dennis Wong and Michael Zeisser, former chairman of U.S. investments at Alibaba Group Holding Ltd.
“It’s exciting to see the worlds of technology, media, sports and now celebrity come together,” said Chris Park, chief executive officer of Los Angeles-based Gen.G. “The coming years are going see our company really start to crystallise its identity, not just as a brand, but also as an enterprise,” Park said.